The Crafco Ironing Wand with 4 ft. 6 in. 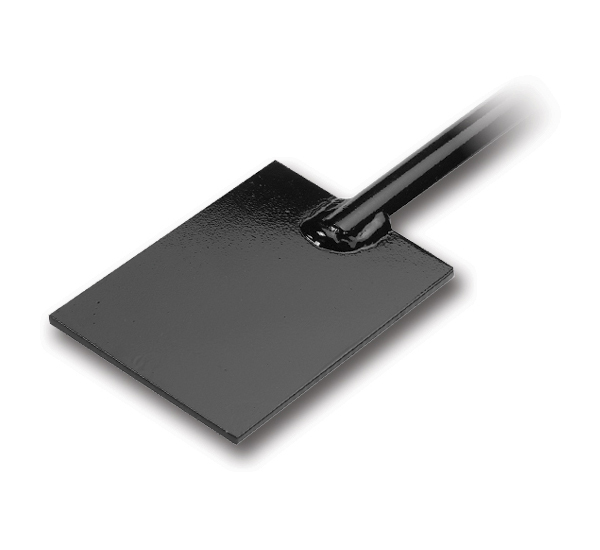 handle is used as a leveling and a warming tool for the proper application of TechCrete. 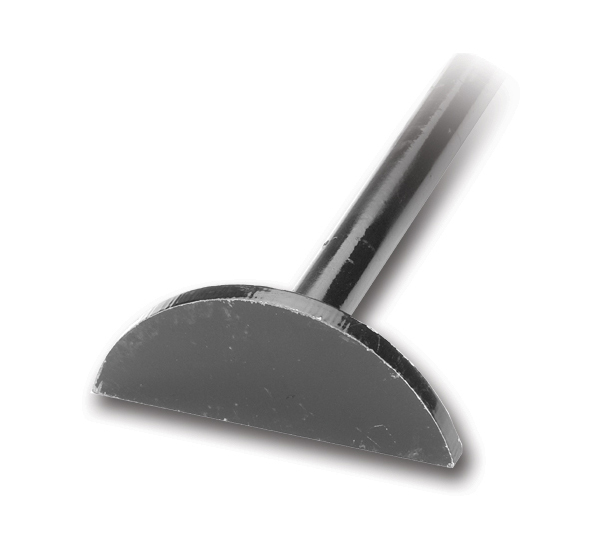 The Crafco Chute Scraper with 2 ft. handle is used for cleaning the chute on the Patcher I and Patcher II. 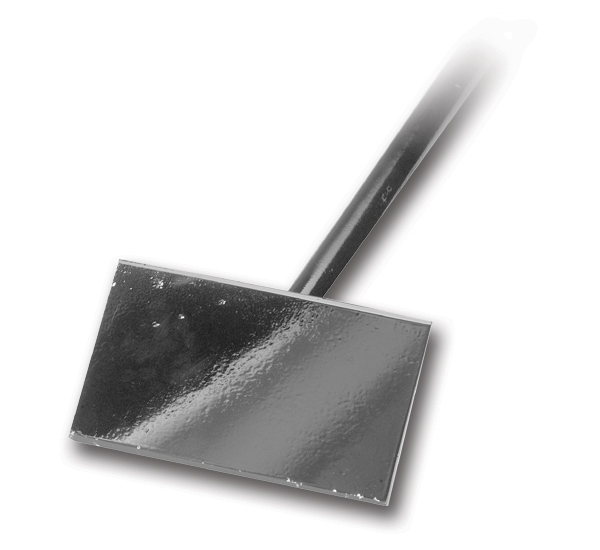 The Crafco Tank Scraper with 6 ft. handle is used for cleaning the Patcher I and Patcher II tanks. The Crafco Shoebox with 6ft. 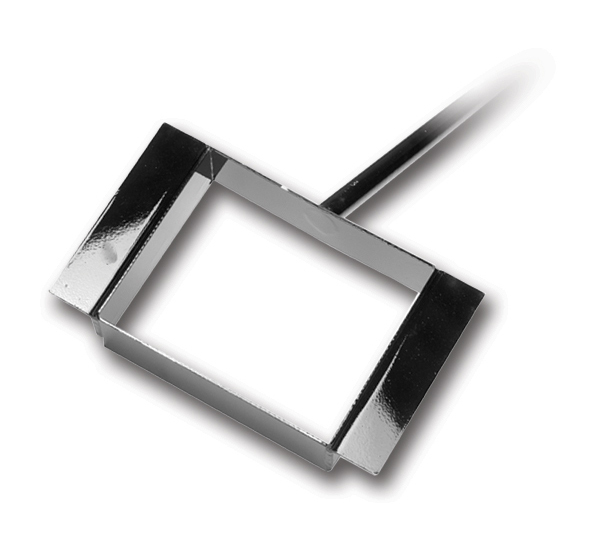 handle is used for assisting placement of PolyPatch. Use the size suitable for your application. Fill using the Material Handler or TechCrete Bucket.